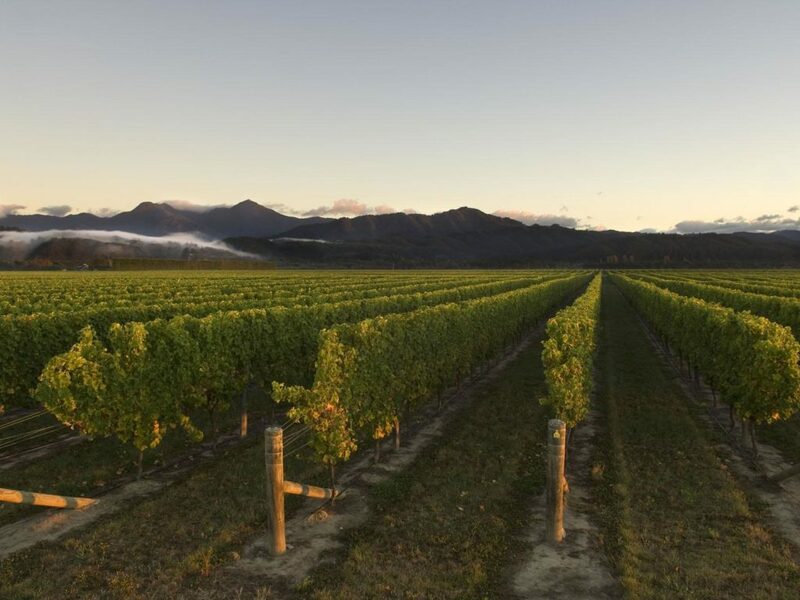 A tour through New Zealand’s charming South Island not only presents great fishing opportunities, but a chance to also visit a few of the best wine producing regions in the world. With the help of local Kiwi guides you will have private tasting opportunities and experience behind the scenes meet-and-greets with winemakers. 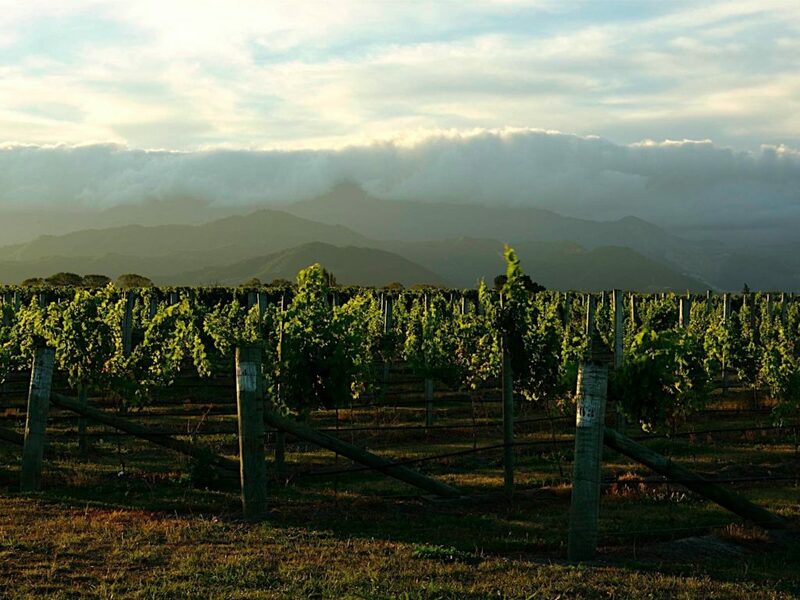 From Pinot Noir with roasted lamb to Sav Blanc with crayfish to micro-brewed ales with whitebait, enjoying today's modern Kiwi flavors is a great addition to any itinerary. You are met at your accommodations by a private tour guide and driven to Central Otago, New Zealand's famous wine region and the most southern location on the planet that the Pinot grape variety is grown. In fact, this landscape has become world-renowned for its Pinot Noirs (Mt. Difficulty, Quartz Reef, Felton Road) in addition to its beautiful snow-capped mountains. Here you will taste and tour through the Cromwell Basin and Gibbston Valley, enjoying a platter lunch, knowledgeable commentary and scenic stops to complete the experience. In New Zealand there are a few local delicacies which are really best tasted fresh. Bluff oysters, whitebait patties and pavlova are a few of our favorites. Being sure to stop in at a few of the better roadside pubs along the route will also provide exposure to authentic Kiwi living, great conversation and fresh food. On both Islands, during season you should expect to find tables at seaside shack for the best crayfish (rock lobster) and mussels. In fact the town of Kairkoura in Maori was named as such: “kai” means food and “koura” means crayfish, so you know the town’s specialty dish! Up to the north on the South Island some "foodies" will take time to tour through Marlborough’s many wineries and vineyards. With 90% of the country’s production of Savignon Blanc there are no shortage of samples! Here too,our friends and partners can take your experience to the next level by introducing you to the winemaker and providing a more in-depth learning experience about the delicate wine-making process... while tasting at both small cellar doors and internationally distributed wineries. While in the area an example of one of the locations we highly suggest is the Omaka Aviation Heritage Centre – considered one of the best museums in the Southern Hemisphere. Currently on display: St. Peter Jackson’s own collection of WWI aircraft and memorabilia.